We're Your Creative Mortgage Solutions Partner! We can finance even the toughest deals! 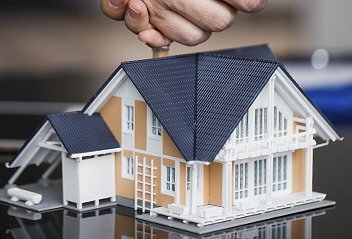 Private mortgages are outstanding alternative options for anyone who has been turned down by traditional banks and lenders due to their credit. A home equity loan is a loan secondary to your mortgage that you can take out on your home. 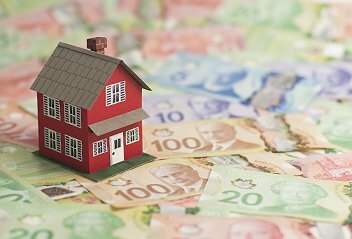 As a Canadian homeowner, you might opt to take out a refinance loan for several reasons. At Mortgage Central Nationwide, we believe that everyone deserves the financing for a second chance. A home equity line of credit is a revolving credit line that is based on the value you have built in your home. Don't spend another day worried about your financial situation! Call Mortgage Central Nationwide Today for a Quick Answer! If We cannot Finance You, No One Can! At Mortgage Central Nationwide, we believe that every mortgage challenge has a solution. We specialize in bad credit mortgages for those with shaky credit as well as debts consolidation to help you get your bills paid off more quickly. We also offer second mortgages that are designed to help you stay in your home. And because we know that every day spent without a viable mortgage solution is stressful, we provide super-quick turnaround time. Refinance with ease and put aside your concerns about your finances. We don't let your past become the blueprint for your future! 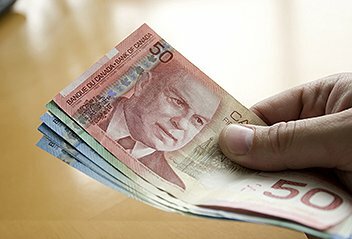 We understand the stress that a challenging financial situation creates. We work closely with you to find viable solutions - even if your bank rejected you! Spotty or poor credit history? We rise to the challenge! Is foreclosure or bankruptcy in your future? We can help! Super-fast turnaround time to get your life back on track! Call Mortgage Central Nationwide to get a customized consultation that meets your unique situation! A simple phone call could change your life in just minutes! I just wanted to take some time to thank you and your team for all your help with our mortgage. When our bank declined our refinancing request we didn’t know what we were going to do, But Ron and his team helped us and walked us through every step of the approval process and provided us with the financing we needed to keep our home. Thanks to Mortgage Central Nationwide we were able to get a second mortgage to renovate our home. Not only did they understand our credit situation, they treated us with the utmost respect. I would recommend Mortgage Central Nationwide to anyone. My wife and I just had a great experience at Canada Wide Financial. The agent we spoke with was both courteous and knowledgeable. We were given all the documentation we needed to review and discuss our mortgage options prior to signing. We feel very informed and happy with our experience. 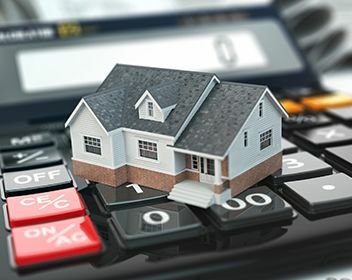 Today, more and more people have started to look at the possibility of utilizing their home equity as a second mortgage. 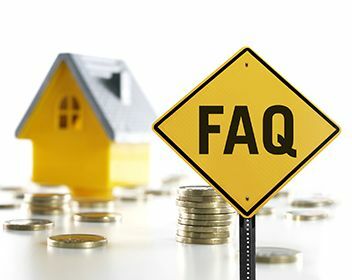 The Frequently Asked Questions (FAQ) section is a part of our website where we address common concerns, questions or objections that our customers have. 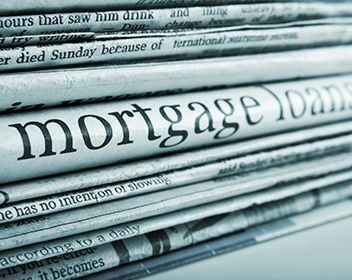 An online information resource designed to provide you the most current information on best mortgage practices and links to important articles. Toronto SEO by Seologist Inc.